Proud Americans across the nation show their patriotism by displaying the American flag. It shows respect for our country and those in uniform who have defended it. A lot of people, myself included, didn’t really know there was an existing American Flag Code. It’s ok to display the flag around the clock, but you should illuminate it during the nighttime. Hoist it briskly and lower slowly and ceremoniously. Be sure to bring your flag in and out of rain or snow, unless it’s made of an all-weather material. The blue and white stars field known as “the union” should always be up: at the top of the flag if it’s on a staff or pole, uppermost and to the observer’s left if the flag is being displayed horizontally or vertically against a wall. 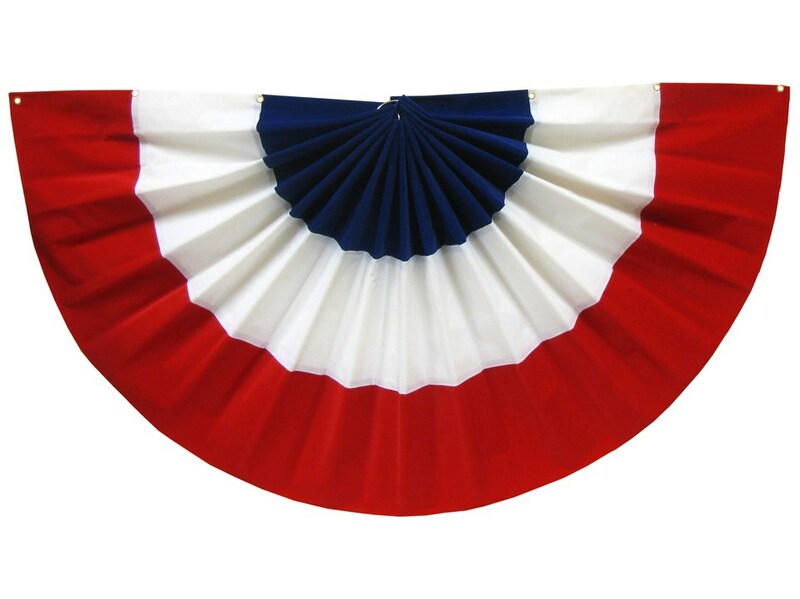 Bunting is an acceptable patriotic display; arrange it with the blue portion at the top, the white in the middle and the red at the bottom. When a flag becomes worn and is in such a condition that it no longer a fitting emblem for display, it should be destroyed in a dignified way. One way to do that is to give the flag to a local VFW for proper disposal. This entry was posted in Blog, Old Glory, Towel Dry and a Good Cry, Triva, United States Flag, United States flag code and tagged Old Glory, Old Glory facts, United States flag, United States flag code, UnitedStates flag trivia by judydeluca. Bookmark the permalink.